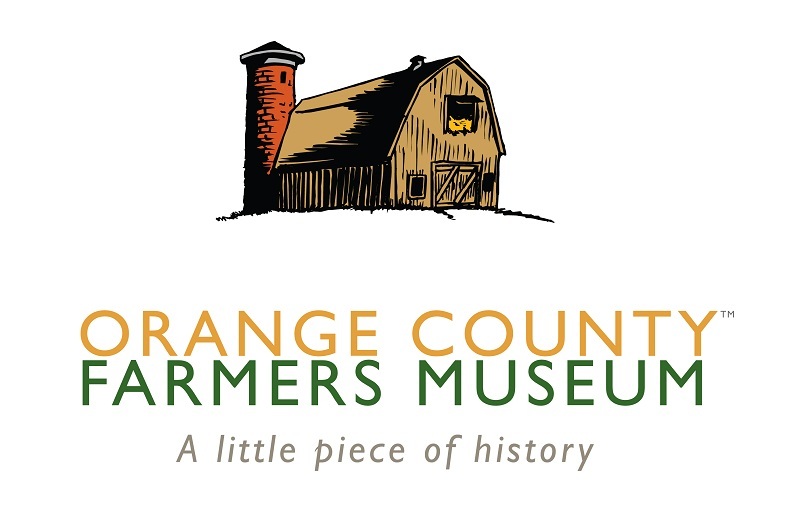 Take a step back in time to see how the farmer lived, built his home and barns and grew his crops. Learn about the sacrifices and great rewards of farm life during the 1800’s – 1950’s. Open weekends May – November 11am – 4pm or by appointment.